Thierry is a seasoned organisational catalyst and former lawyer who built up experience in Human Resources and Organisational Development during more than 25 years in international companies. During these years, he negotiated, implemented or worked on major organisational changes (reorganisation, merge, joint venture, start-up). He led a cultural change program in Syngenta EMEA supply chain as Head of Change Management and Lead Catalyst during 5 years. From this experience he created Cocreation, his own methodology to foster creativity and change into organisation. Since 2013 he has co-created customised meetings, events, conferences and trainings for several clients and supported a major IS reorganisation at Phillip Morris International. 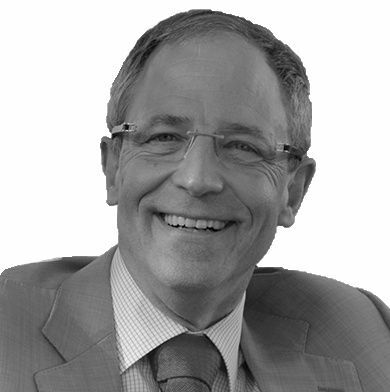 He enjoys catalysing programs, projects and working with teams and individuals from shop floor to C-suite as well as mediating individual and collective organisational situations.